With Eid holidays being just a fortnight away, June is going to be an exciting month. 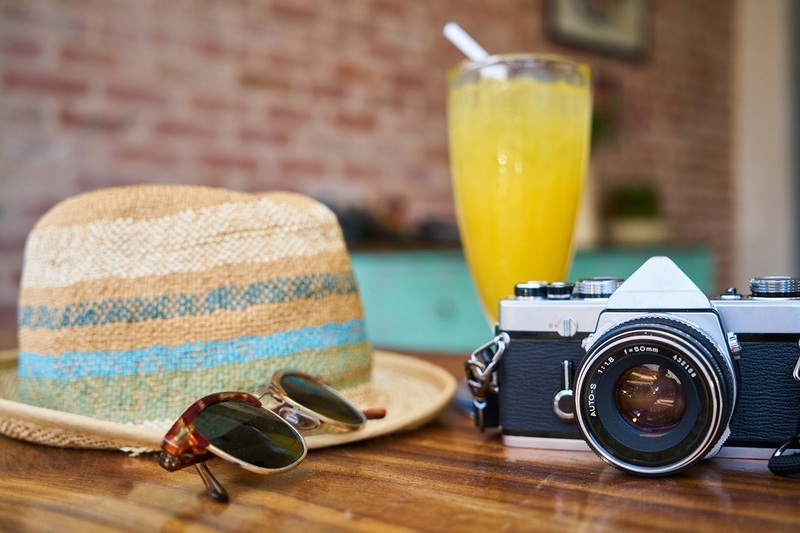 A family trip or a fun trip with friends, traveling in June is all about celebrating life and togetherness. 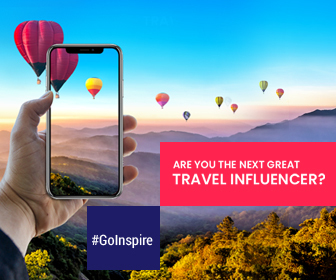 Moreover, traveling in June also brings you close to nature, helps you rediscover the true travel spirit in you, and also broadens your perspective towards travel. Yes, with a lot of traveling options, June will be an exciting month for all wanderlusts. Well, whether you want to hit the beach or the museum, visit ancient ruins, kayak through a canyon or stay out all night in a vibrant city, here we’ve got a few fantastic destinations for Eid holidays in June that spell pure bliss. So, read our travel guide and get your tickets book for a fun trip ahead. Currently in spotlight, this destination is best for some family fun during Eid holidays while you indulge yourself in the greatest sports event too. Visit Russia for the FIFA 2018 World Cup (happening from June 14-July 15 in 11 different cities). Average Temperature in Russia during June: Russia witnesses around 23 °C (73 °F) in June. 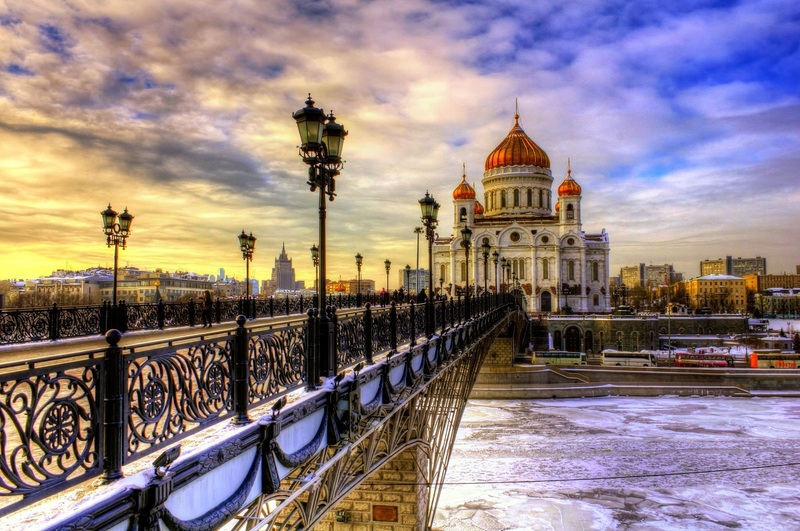 Why you should visit Russia in June? Much-hyped quadrennial international football tournament – FIFA World Cup will be held in Russia. Isn’t it the best reason to fly to Russia in June? Sun, sea, sand, and Albania. Yes, you heard it right. Home to some of the famous Mediterranean’s pristine and unadulterated beaches, June is the best time to visit the South Eastern European country to see it in all its glory. Average Temperatures in Albania during June: Albania has an average temperature of 24°C (75°F) in June. 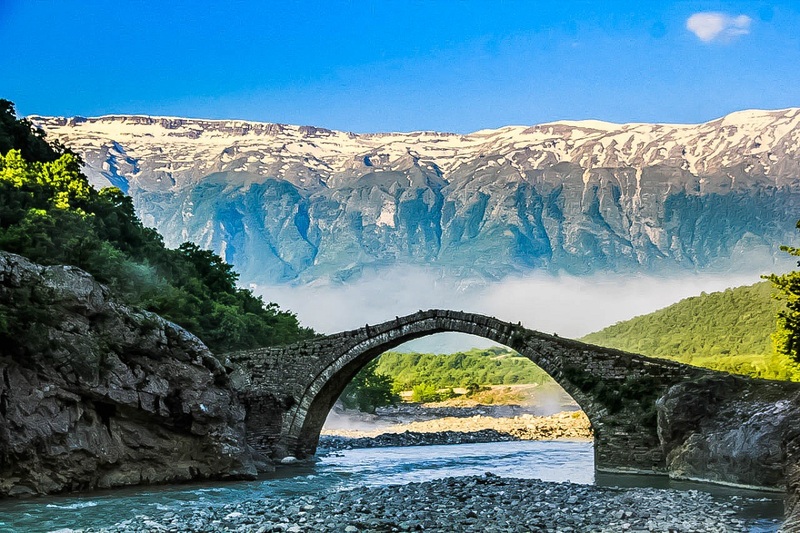 Why you should visit Albania in June? During your Albania trip, you can enjoy a sunny beach environment away from the crowds. You’ll find relaxed vibes year round, but in June, Germany really comes to life. Locals flock to the parks, markets, beer gardens, and outdoor spaces, with techno parties under the stars driving even the most loyal Berghain-goers outside. Average Temperatures in Germany during June: During June, the average temperature is in between 15°C -20°C, which is ideal for sightseeing. Why you should visit Germany in June? June is arguably at its best in Berlin with consistent, warm days and nights. 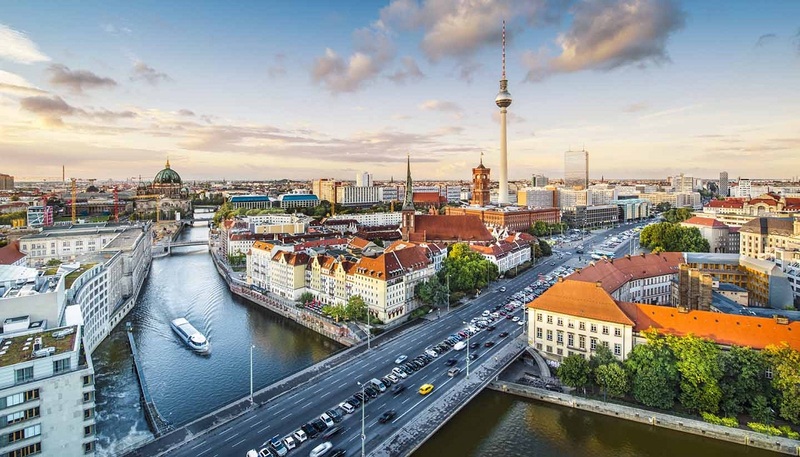 Berlin flight ticket prices might be less in June. 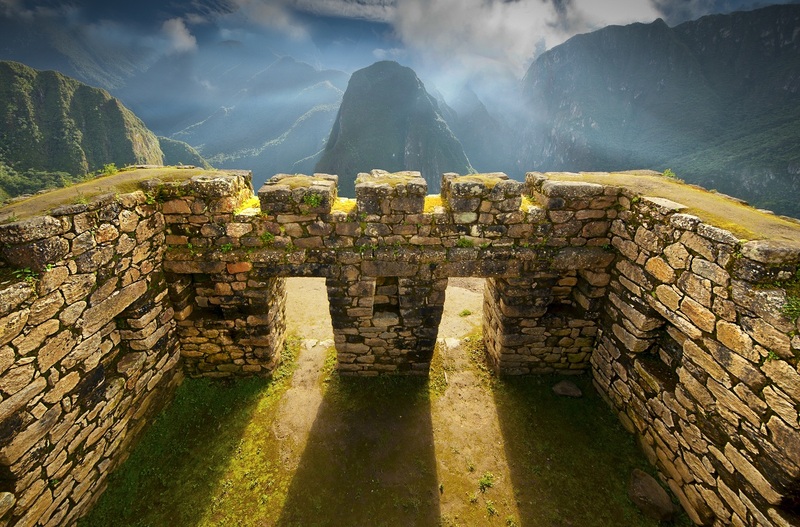 Dreaming about visiting Machu Picchu? June is the best month to go. During June, Peru just enters its dry season, which means you can witness the jaw-dropping Inca city from the clouds without getting drenched by the rain. Even after coming home with photos and memories, you’ll still feel like there is still so much cultural charm left to explore. Average Temperatures in Peru during June: During June, the temperature in Peru will be around 64°F or 18°C, rarely falling below 59°F or exceeding 68°F. Why you should visit Peru in June? June is the ideal month to visit Peru because the sun never stops shining. 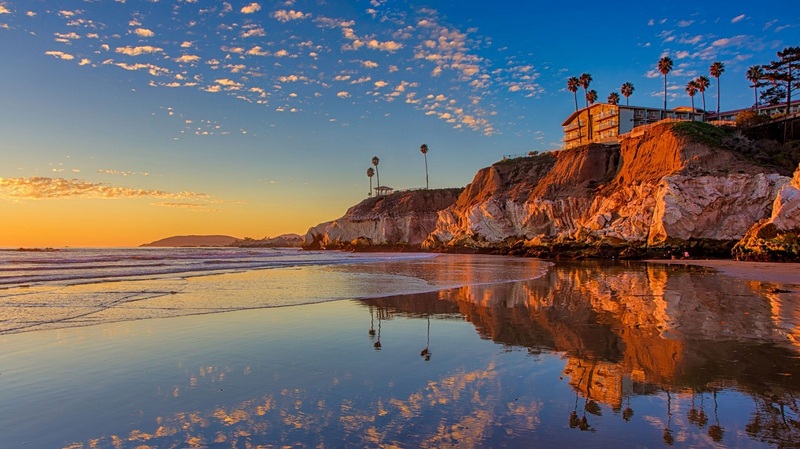 If you’ve been waiting for the best moment to explore this gorgeous city with 90-mile coastline spanning the Pacific Ocean, then June is the apt time to visit. The rugged area’s breathtaking views will be beautiful in June when the sunshine is abundant, and the temperatures are easy on the skin. Accommodations can be quite difficult during June, so try to book your hotels in California well in advance. Why you should visit California in June? Aside from cheap flights, there are plenty of tourist attractions and festivals to take advantage of this month. Where are you spending your Eid holidays? Fresh deals updated daily to your favourite destinations. Save huge with Ramadan Big Sale‘s 30 Days | 30 Offers. Plan your trip now. Why Ethiopia is the New Happening Travel Destination for the Arab World?